Today, India is at the third position in global ranking for online shopping. 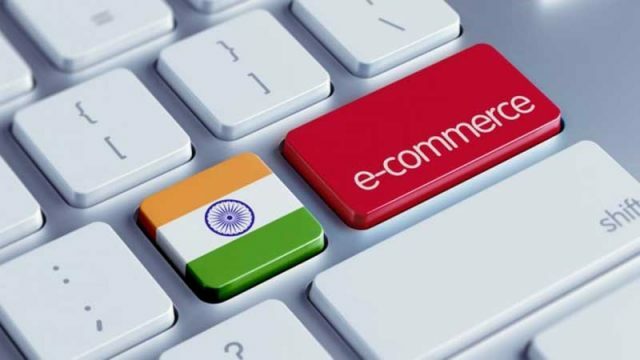 According to Goldman Sachs, India’s ecommerce online market is expected to rise from $26 billion to $103 billion by March 2020. The number of existing Internet users in India has quadrupled above 400 million now, out of which 300 million access the online shopping sites at least once in a month and 40 million have engaged in online purchasing. Thus, India has come a long way from being a Nation of wary online shoppers to a country of millions of happy online customers. 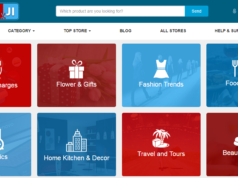 There are a large number of online shopping portals out there. However, which one to trust is quite a dilemma. Below are the top 5 Best ecommerce Shopping sites in India. Founded in 2007, Flipkart is India’s leading online shopping marketplace. The Company is registered in Singapore, has its headquarters in Bangalore, Karnataka. Flipkart offers over 20 million products across 80+ categories. The mastermind behind this online venture is Sachin Bansal and Binny Bansal both are alumni of the Indian Institute of Technology Delhi. Flipkart was started with the aim of selling books online and later on it has added clothing, electronic goods, software, books, games, kitchen appliances, furniture, fashion accessories and lots more. Because of superior and excellent services Flipkart.com placed at the first position in the list of Top 5 ecommerce websites of India in 2016. The Billion Dollar company Flipkart has annual revenue of around 10,245 crores (US$1.5 billion) (2015). Founded in 2010- Snap Deal is another India’s largest online B2C marketplace based out in New Delhi with over 30 million products, 75,000 sellers, and a reach of 6,000 towns and cities across the country. The company was started by Rohit Bansal alumnus of IIT Delhi and Kunal Bahl, a Wharton graduate in Feb 2010. 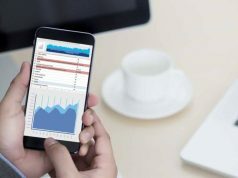 Recently in March 2015, The Company acquired 20% stake in logistics service company Gojavas.com, ecommerce management software of Unicommerce.com and mobile-payments company FreeCharge.com. The fourth place is acquired by Paytm founded by Vijay Shekhar Sharma(CEO). The company was started as a mobile recharging platform which was incubated by One97 Communications in 2010. Paytm is an acronym for “Pay via Mobile” with IOS, Android, and Windows apps. The company has over 20 million registered and verified users. In a short duration of time, it has scaled to more than 15 Million orders per month. Recently in the month of March 2015, Indian Industrialist Ratan Tata Made personal investment in the firm and again, in the same month, Paytm raised a $575 Million investment from Alibaba group (Chinese eCommerce Company). Headquartered in Bengaluru, Karnataka, Myntra is another India eCommerce Company that focus on casual lifestyle and fashion products. The Company was founded by IIT graduates Mukesh Bansal, Ashutosh Lawania, and Vineet Saxena in Feb 2007 with a focus on personalization of gifts items. After having successful journey till 2010 Myntra shifted its focus to the online retailing of branded apparel and fashionable clothes. Myntra has been backed by Venture Capital funds like IDG, IndoUS, & Accel Partners. In July 2016, Myntra acquired mobile-based content aggregation platform Cubeit and also, their rival Jabong for $70 million thereby becoming India’s largest fashion platform. Above list is prepared as per their performance and facts & figures in India online marketplace. So, what is your favorite online shopping site in India, do let us know in comments below.